As a participant, is eligible to purchase backup power from the H.I.R.E. Contract! 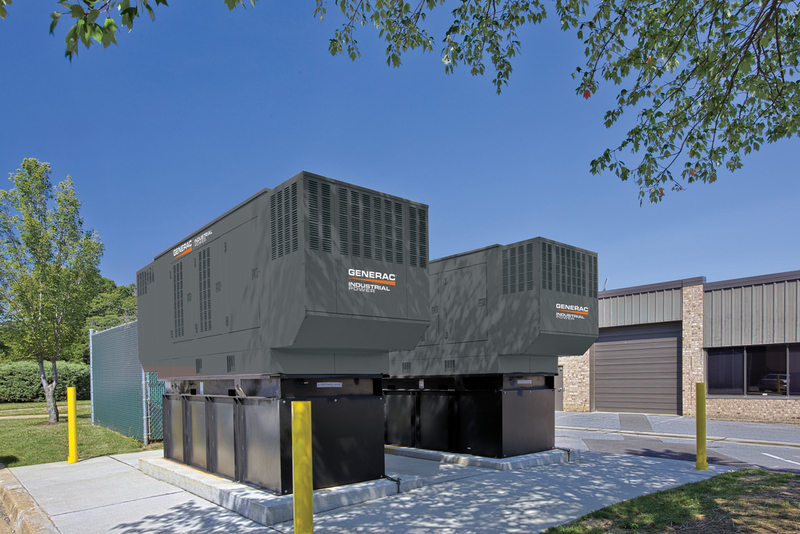 Purchasing backup power for your facility in Maryland is made easy with the H.I.R.E. contract. Our nation's power grid is in a state of decline. It grows less reliable with each passing year. Prepare for tomorrow, today! 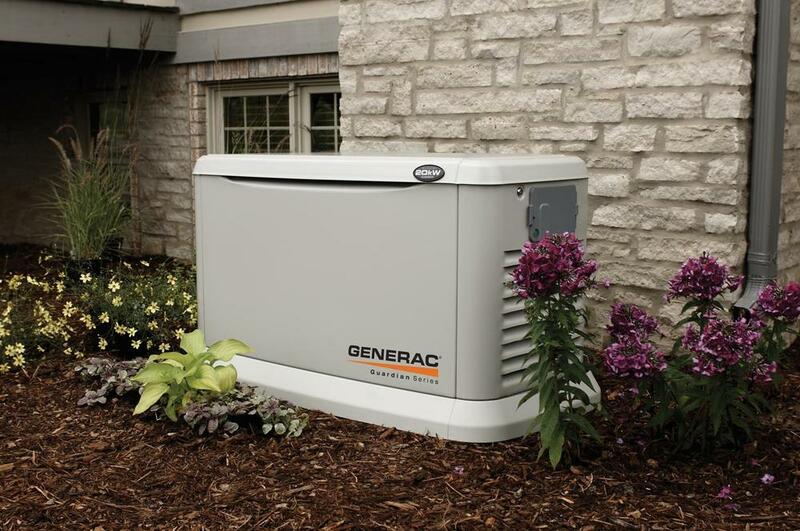 with an automatic backup generator system from Better Power, Inc. Buy on State Contract and save. The H.I.R.E. Contract makes it much easier to get your Generator. Reduce or eliminate the time required to prepare bid specifications. Enhance and simplify the purchasing process. Minimize the time required to identify responsible vendors. Benefit from the competition of many bidders seeking large volume contracts. Provide benchmarks to judge the reasonableness of bids solicited by localities. Purchasing through State contracts provides local officials with access to the State's buying power and expertise, which may result in lower prices and better quality goods and services. Hundreds of Generators are included on this H.I.R.E. Contract. Large or small permanently-mounted automatic “Emergency Standby” Generators, to run large or small buildings. 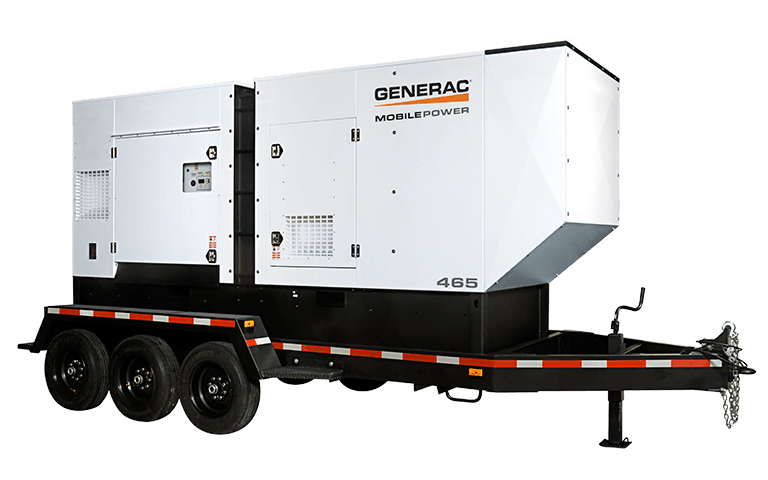 Mobile (tow-able) Generators to bring power where most needed in an emergency. Mobile Light Towers which can fully illuminate up to seven acres in all kinds of situations. 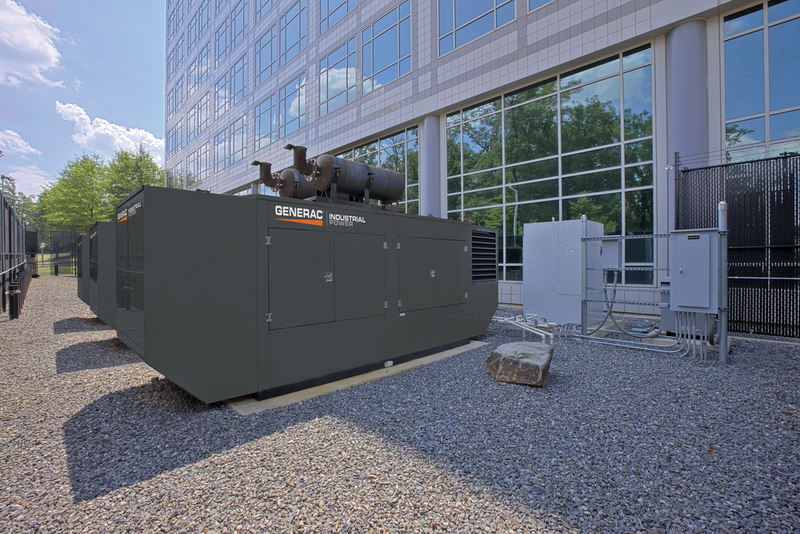 Portable Generators to use at emergency sites. Sizes available from 800 watts to 9,000,000 plus watts.